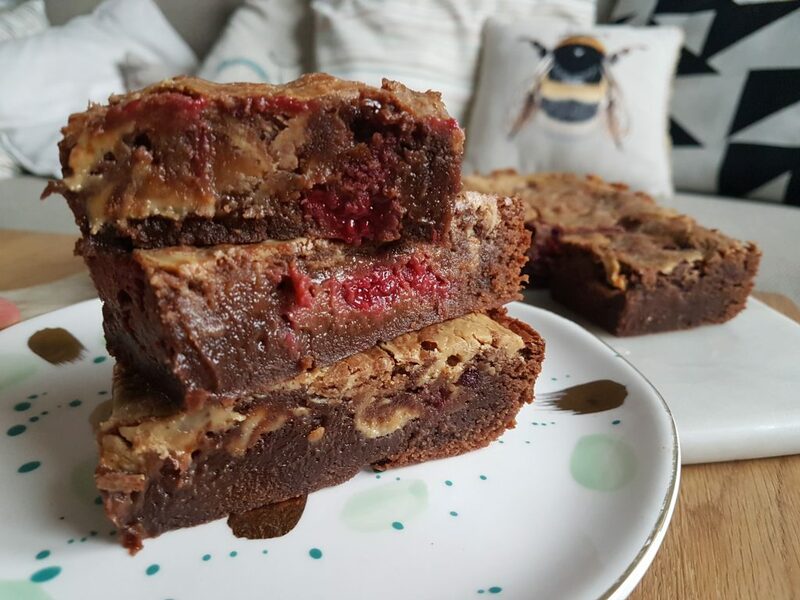 PBJ fans, this is the one you have all been waiting for, incredibly moreish gluten free peanut butter jelly brownies. 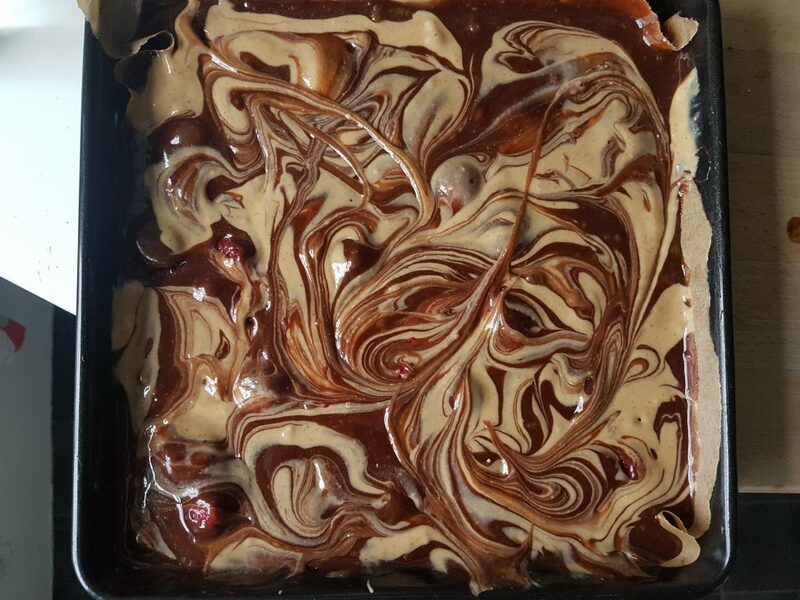 Rich chocolately brownie is swirled with smooth peanut butter and studded with bursts of jammy raspberries. This recipe uses frozen raspberries rather than fresh as I find fresh ones can lead to soggy centres (due to the higher water content). The frozen ones work a treat and really give a fruity zing to these brownies. You could use raspberry jam in place of the fresh raspberries if you wish, but the brownies would be much sweeter. 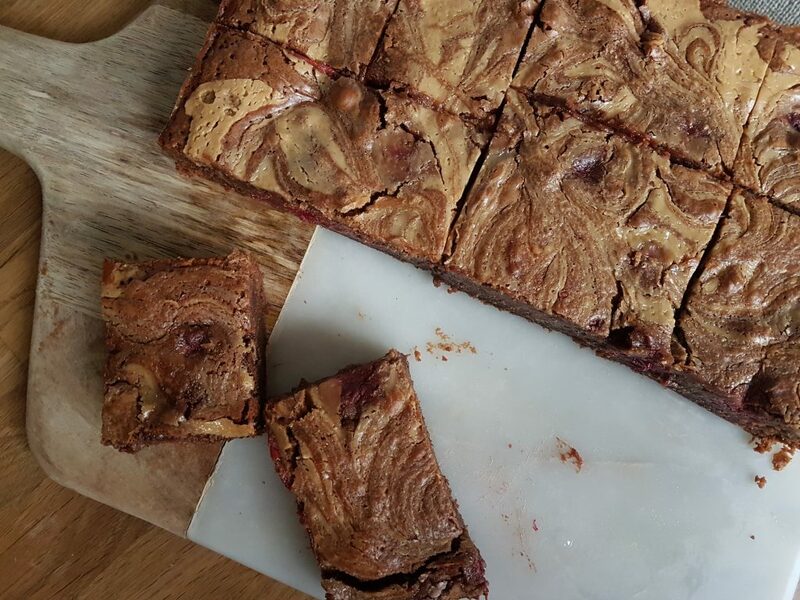 I hope you enjoy making these gluten free peanut butter jelly brownies. Don’t forget to post and tag me on Instagram or Facebook if you give them a try. 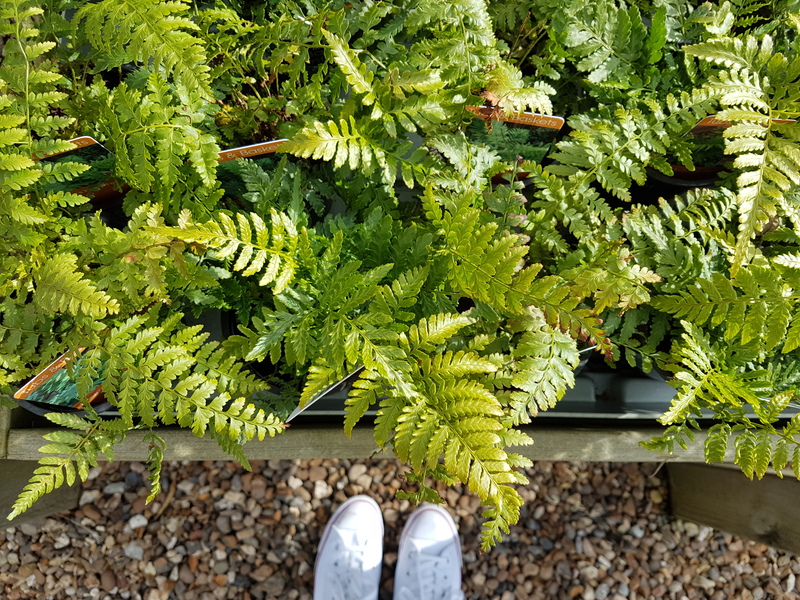 They keep pretty well so you can make a couple of days in advance if needed, then store in an air-tight container. 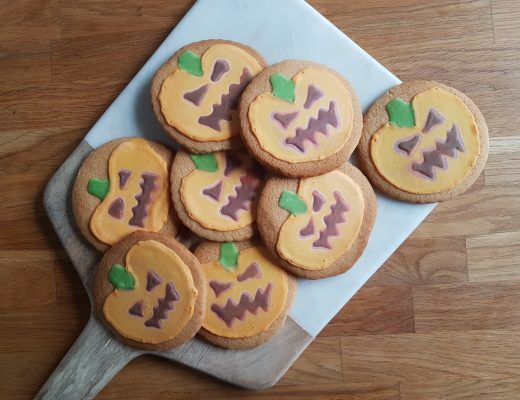 Ideal for the holiday season as you can get the baking done ahead of time. Line and grease a 24cm square cake tin. Butter the whole inside of the tin lightly and line the base of the tin with greaseproof paper. 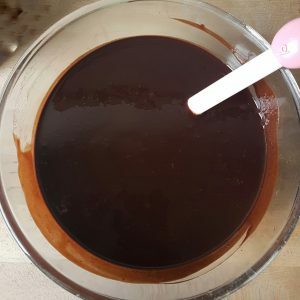 Once the glossy chocolate mix has cooled a little (it should still be warm, but you should be able to put your little finger in the chocolate mix without it burning you), pour the chocolate and butter into the egg and sugar bowl, stirring the mix quite vigorously as you pour. 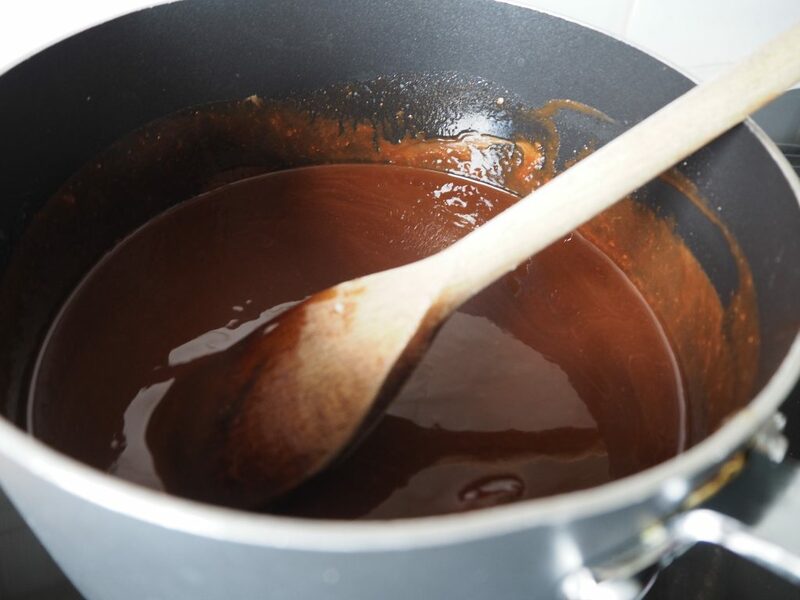 It is important that the chocolate mix is not hot (just warm) when you pour it, otherwise you risk cooking the eggs. Both mixes should be totally combined now. Place the frozen raspberries in another bowl and blot any excess water off them with kitchen roll. Also break up any clumps. Sprinkle 1 tsp of gluten free flour over the raspberries and mix to ensure they are evenly coated. 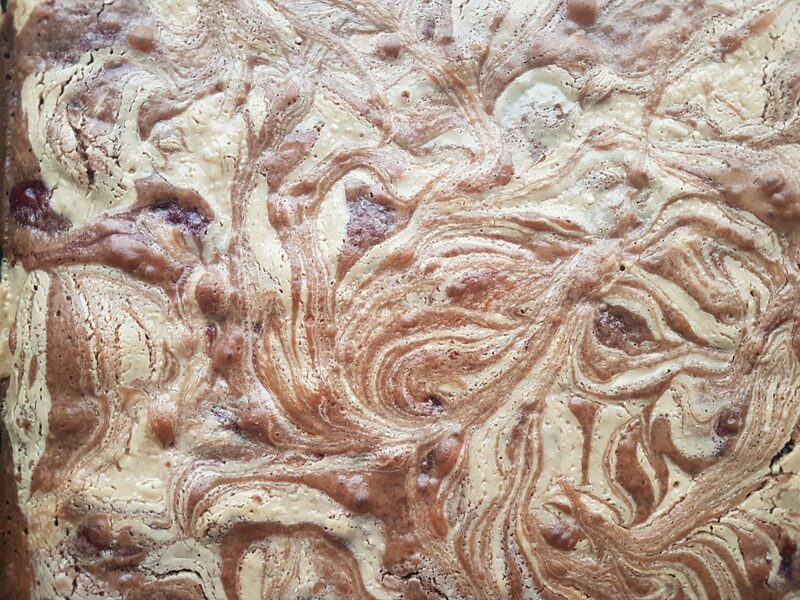 This layer of flour with stop the raspberries sinking to the bottom of the gluten free peanut butter jelly brownies when you bake them. 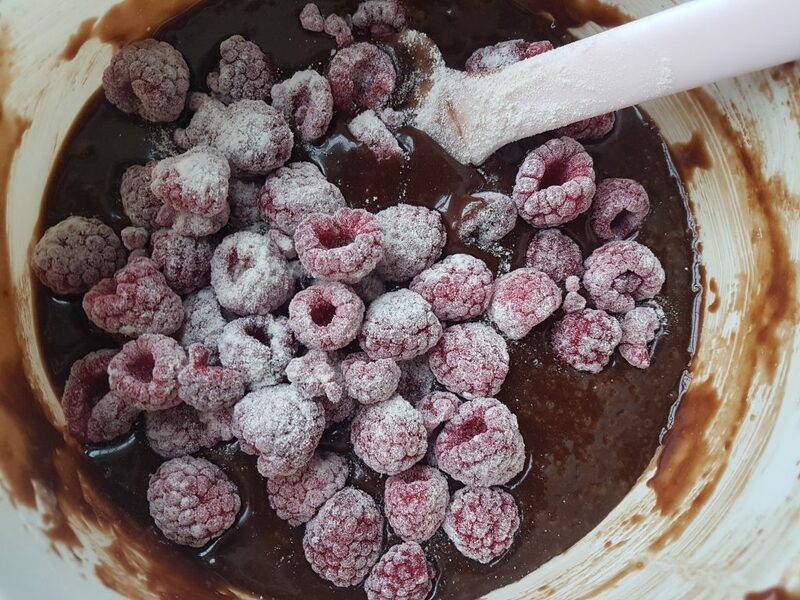 Add the raspberries to the gluten free brownie mix and briefly stir to combine. Now pour the brownie and raspberry mix into the cake tin. Place the peanut butter in a bowl and microwave for 30 seconds. 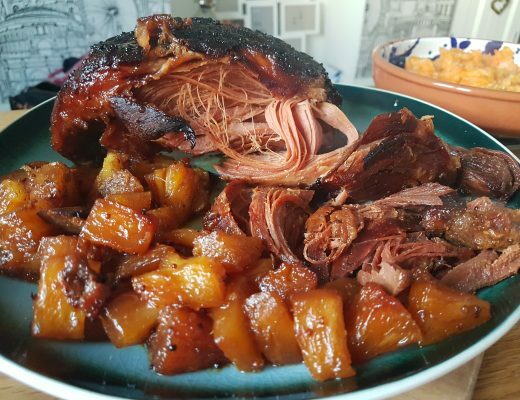 This will warm in gently and give a slightly runnier consistency. Drizzle the peanut butter all over the top of the brownie mix in thick lines. Do not cover the brownie completely. 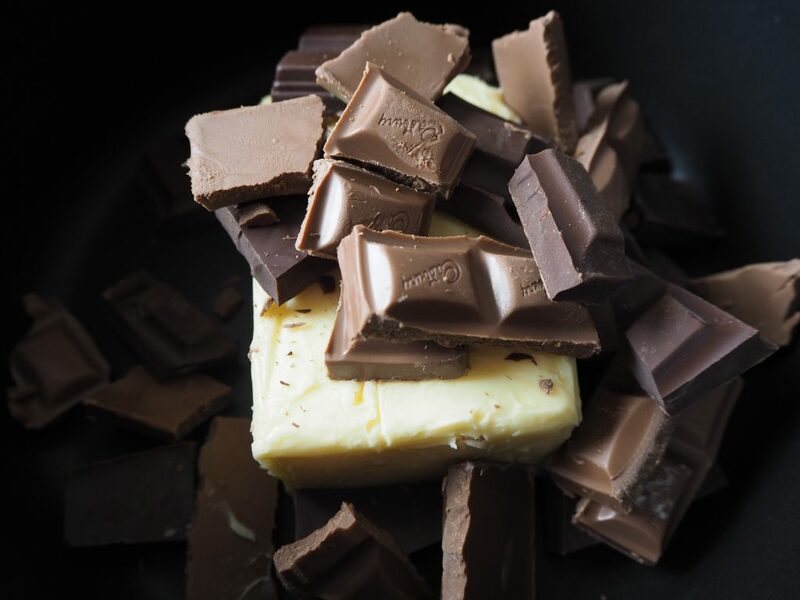 Draw a knife through the patches of peanut butter, gently stirring in places, to marble the top of the brownies and to work some of the peanut butter in towards the bottom of the brownies. 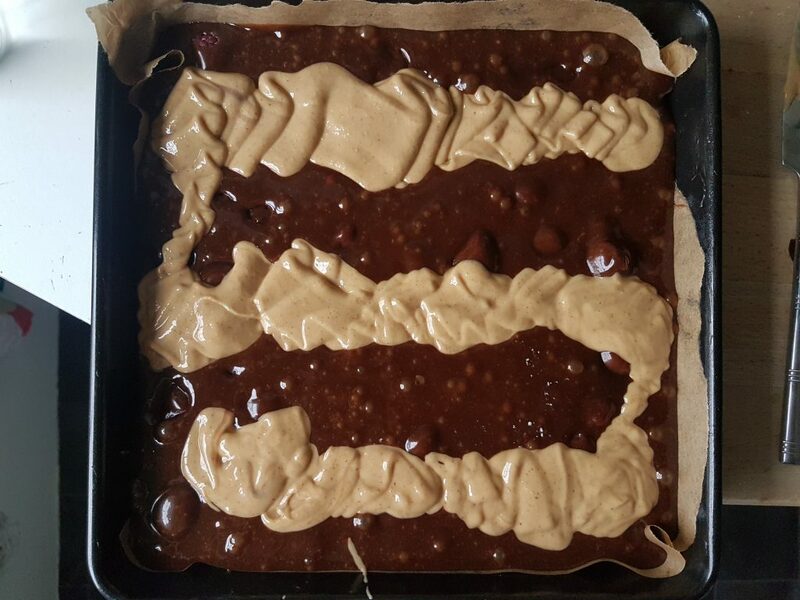 Bake at 180C for 25 minutes for gluten free PBJ brownies with a lovely squidgy centre – they will have a wobble to them in the centre when you take them out of the oven but you will see the top has begun to crack around the edges and the brownie will have risen slightly. If the mix is still quite sloppy, pop them back in for another 5-10 minutes. 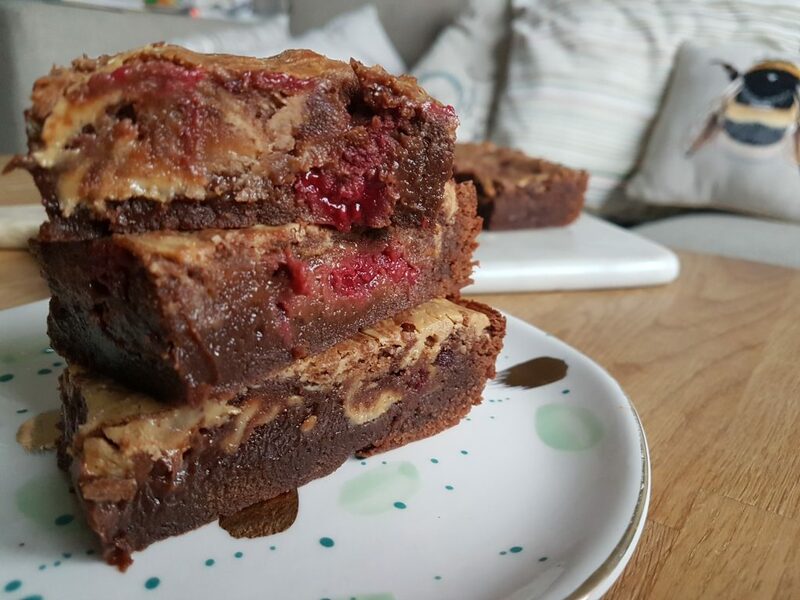 I like these gluten free PBJ brownies to be dense and fudgey and tend to leave them to set fully overnight (or for a couple of hours at least). If you prefer cakey brownies, you should cook for 35 minutes (but the fudgey ones are sooo much better). Then when the gluten free PBJ brownie has fully set you can remove from the tin and chop into chunks. 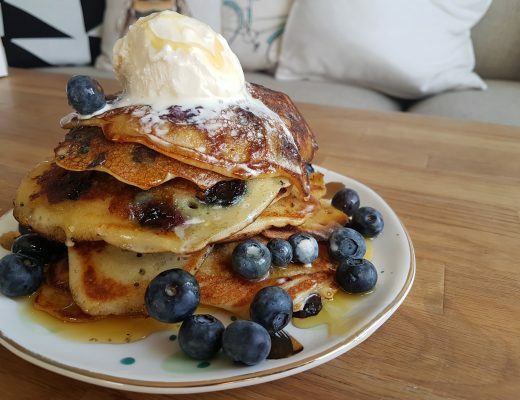 YUM. Go all out and serve with ice cream – these peanut butter jelly brownies make both a great tea time treat and a delicious dessert when slightly warmed up in the microwave.